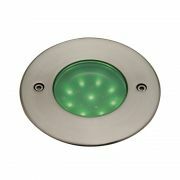 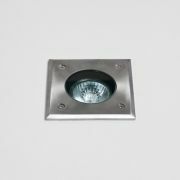 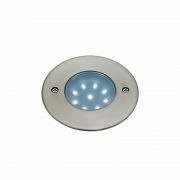 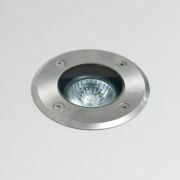 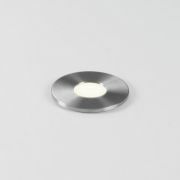 Here you'll find our range of outdoor ground lighting, all available to buy online - we offer a huge choice of ground lights for little or large requirements - whether looking for a simple spotlight, or for something larger for lighting up a water feature or otherwise; a wide range is available to choose from. 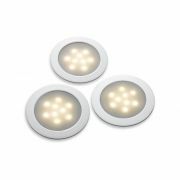 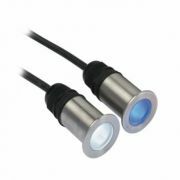 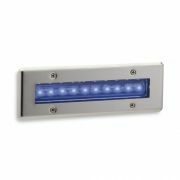 These are all manufactured with the weather, rain water, dust, and other outdoor issues in mind - and are manufactured to IP44, IP65 or IP67 standards - these are weather-resistant standard and the level you require will depend on placement of the lighting.  Remember we offer a one year guarantee as a minimum on all of our online orders - and we provide Free Delivery on orders over £49!